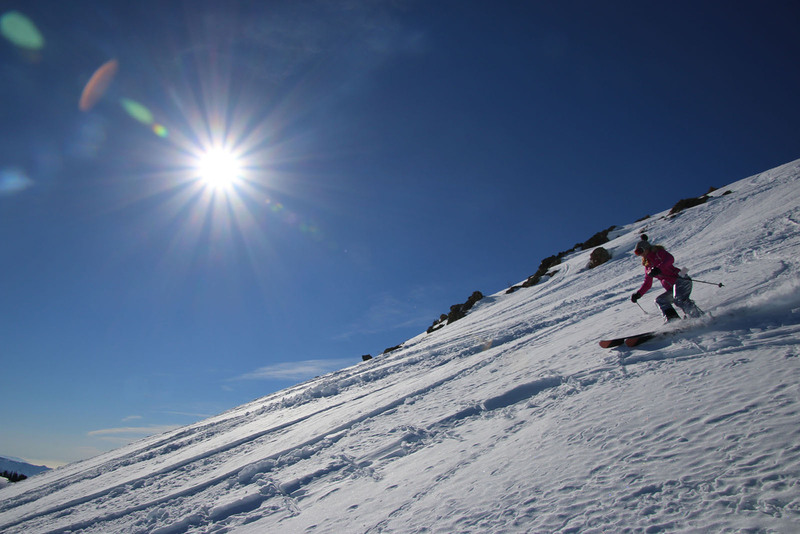 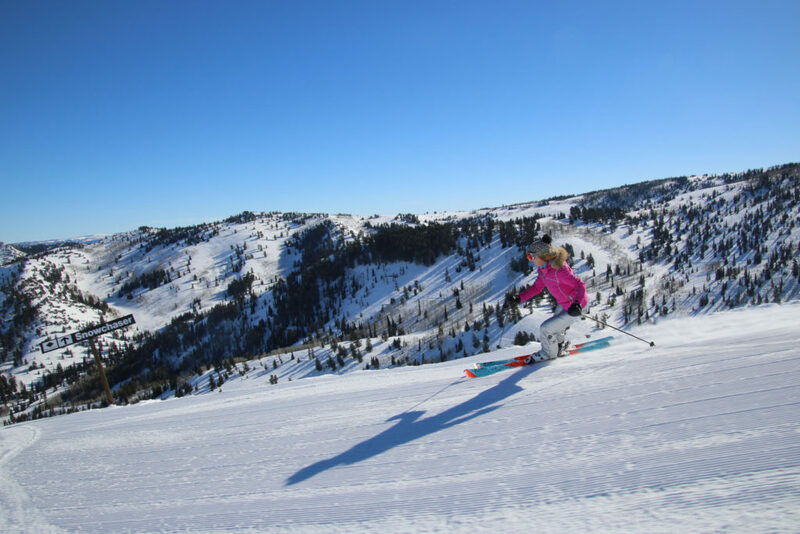 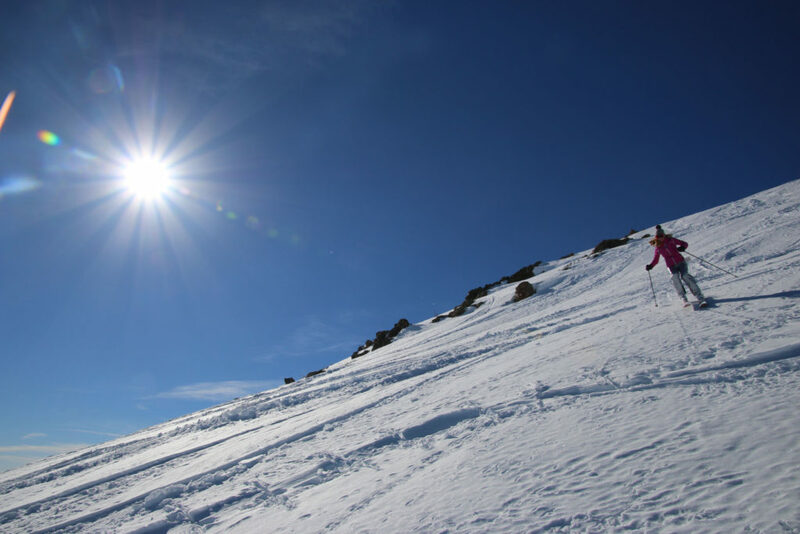 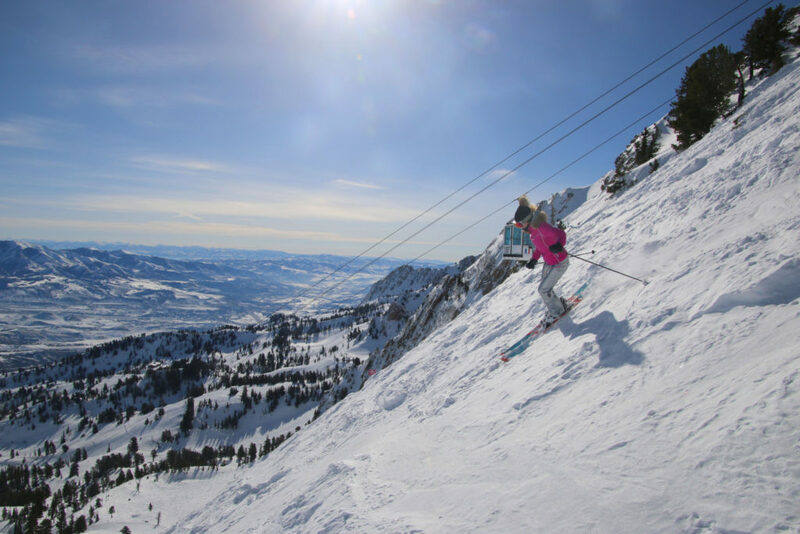 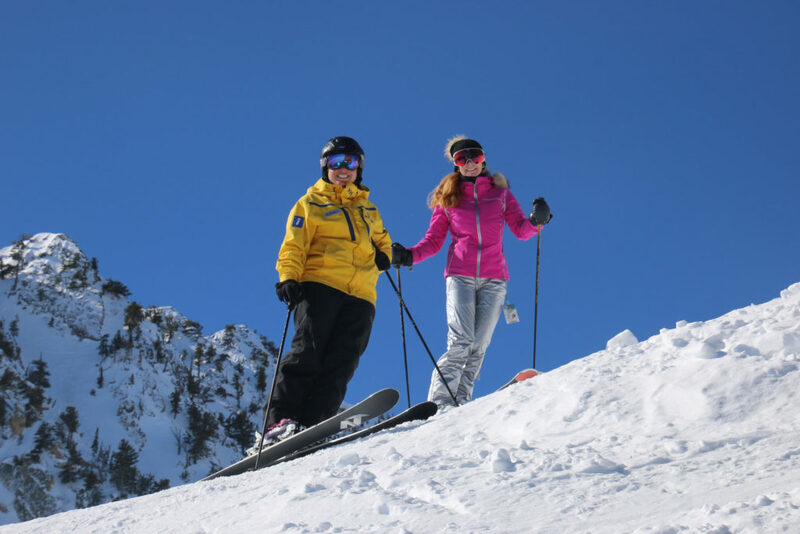 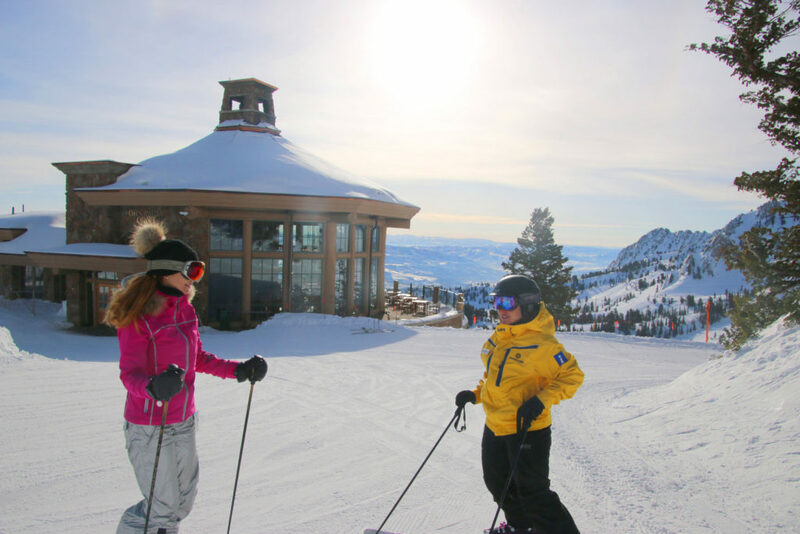 Utah has some of the best luxury ski resorts, copious now, sunshine, gorgeous on mountain lodges, a relaxed western attitude with all this high altitude skiing. 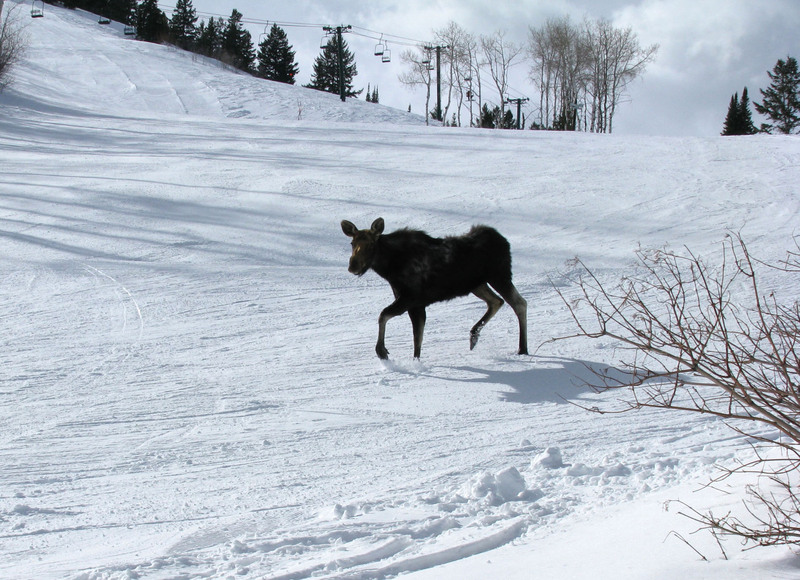 We love Deer Valley, The High Rustler at Alta, The Cliff Lodge at Snowbird. 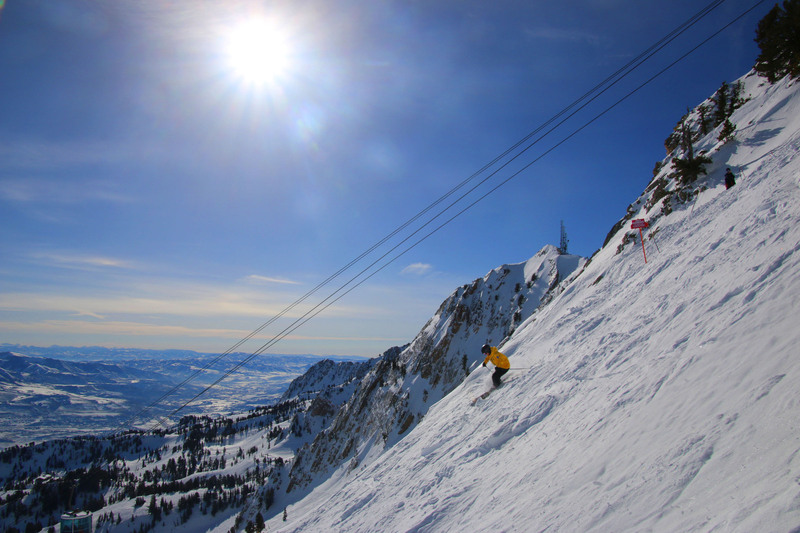 We also love how Utah ski resorts are so close to Salt Lake City airport, and to each other. 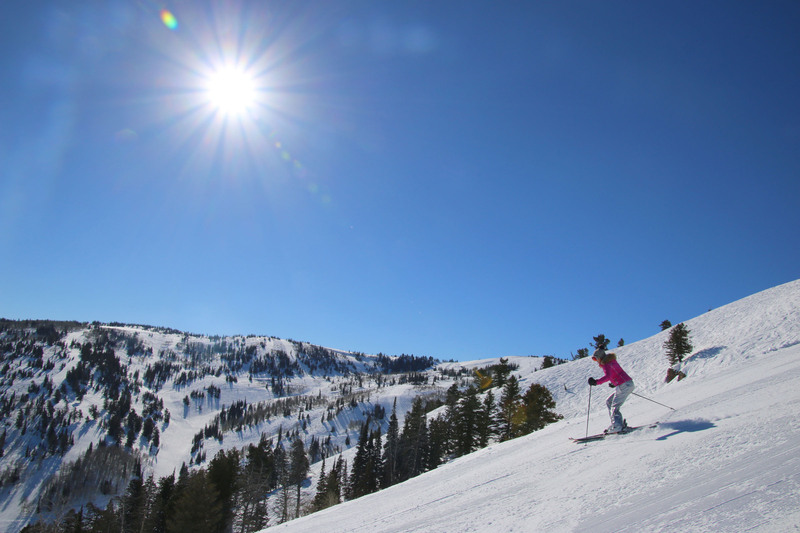 In a week you can ski Snowbird, Alta, Solitude plus Snowbasin and Powder Mountain, or Park City and Deer Valley. 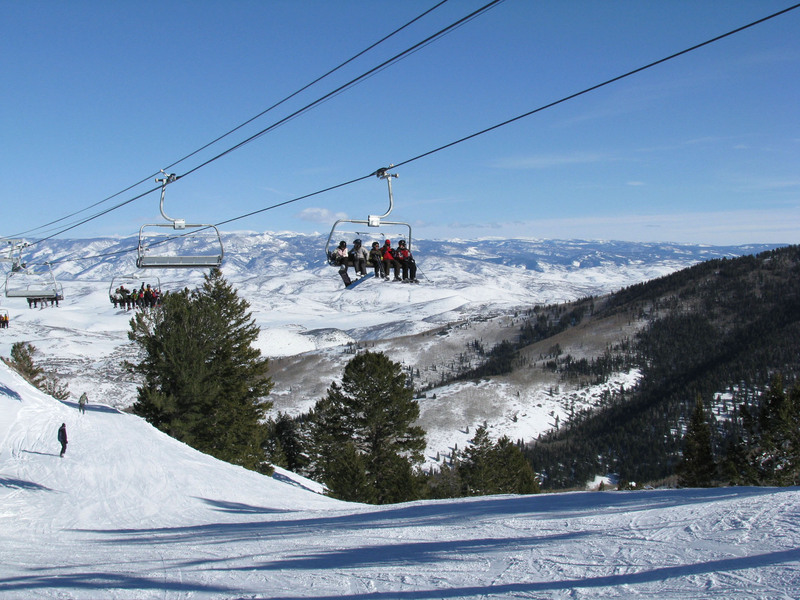 Utah Interconnect, also called the Utah SkiLink and One Wasatch, will eventually connect Deer Valley, Park City, Alta, Snowbird, Solitude, and Brighton for a near European ski experience and the largest lift-served skiing area in North America of 18,000 acres, 100 lifts, and 750 runs, skiing from village to village, resort to resort in the back country. 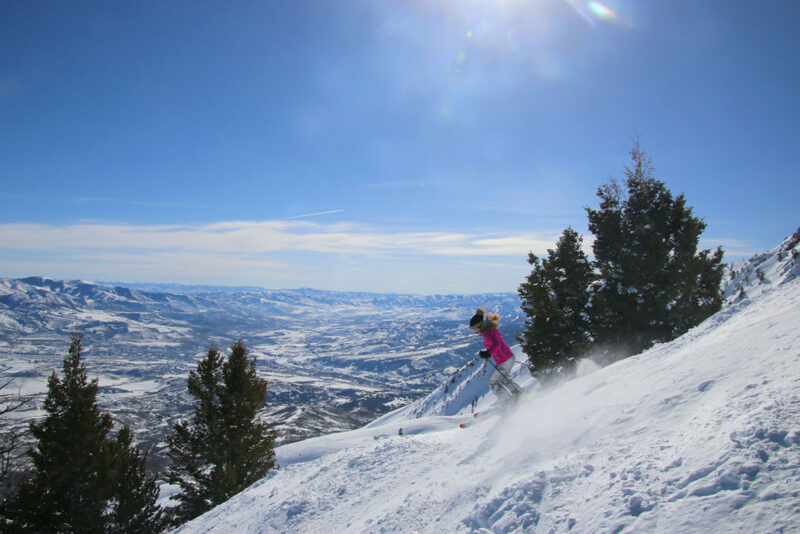 Our favorite luxury ski resort in Utah is Deer Valley – hands down. 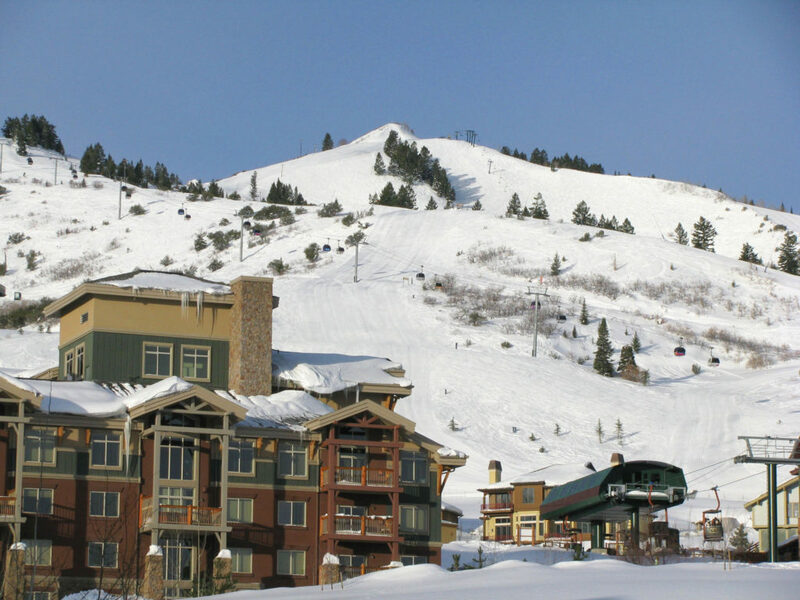 Deer Valley located in Park City, is the most upscale ski vacation out west. 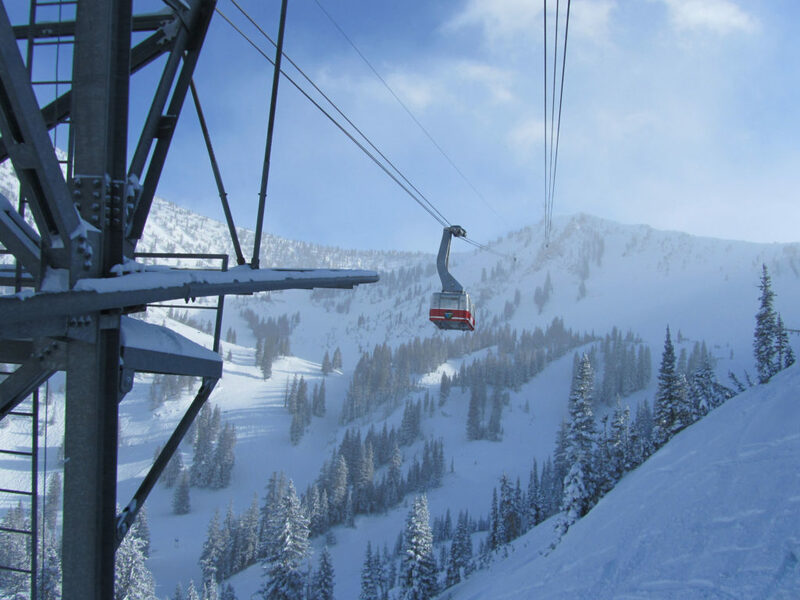 Lift ticket sales are limited, snowboarders are banned (sorry riders – same goes at Alta in the next canyon) and Deer Valley has the best on mountain dining of any ski area. 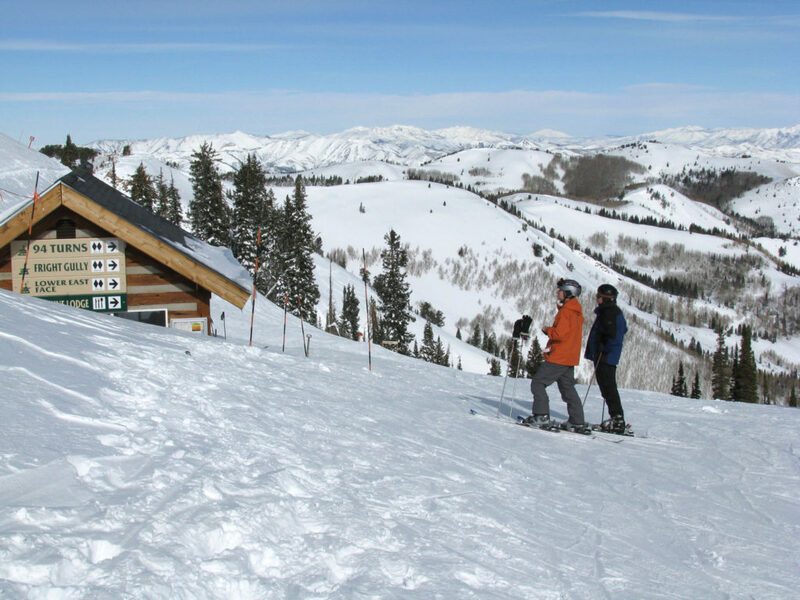 Lodging at Deer Valley, you can choose from The Montage, St Regis Deer Valley, or the Stein Eriksen Lodge and Spa. 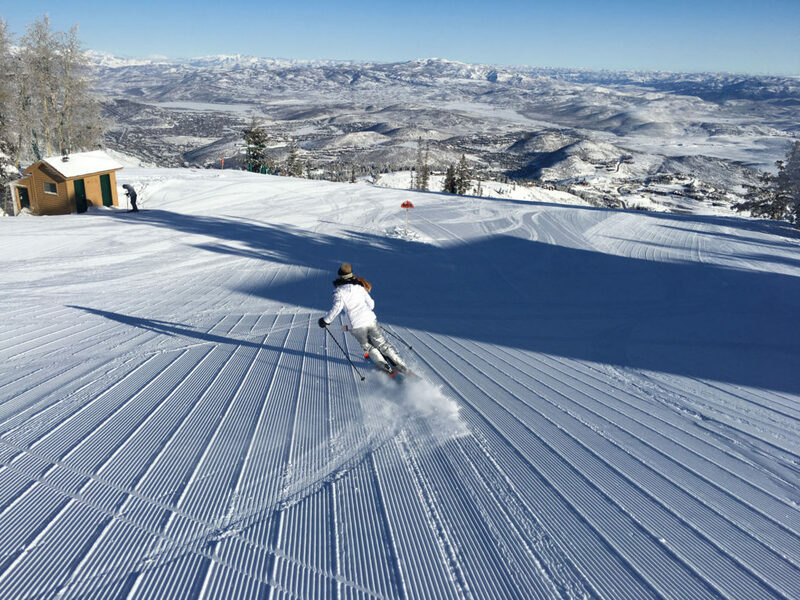 Deer Valley is the resort of legend where valet carry your skis, and they groom to perfection, except on those frequent fresh powder days. Snowbird and Alta in Little Cottonwood Canyon have some of the best Utah skiing, big mountains, steeps and typically ample soft buttery snow. 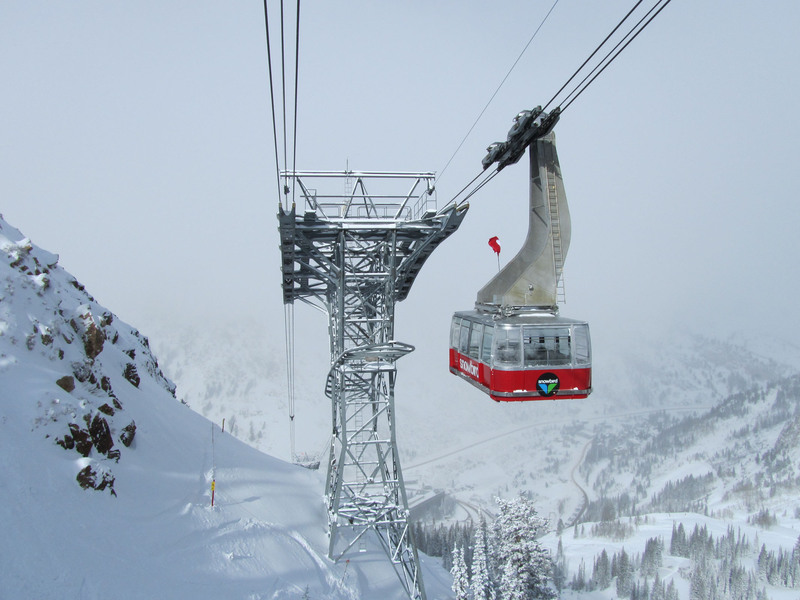 Snowbird is legendary for its terrain served by an awesome base to summit tram, with a Summit day lodge and beautiful Cliff Lodge at the base. 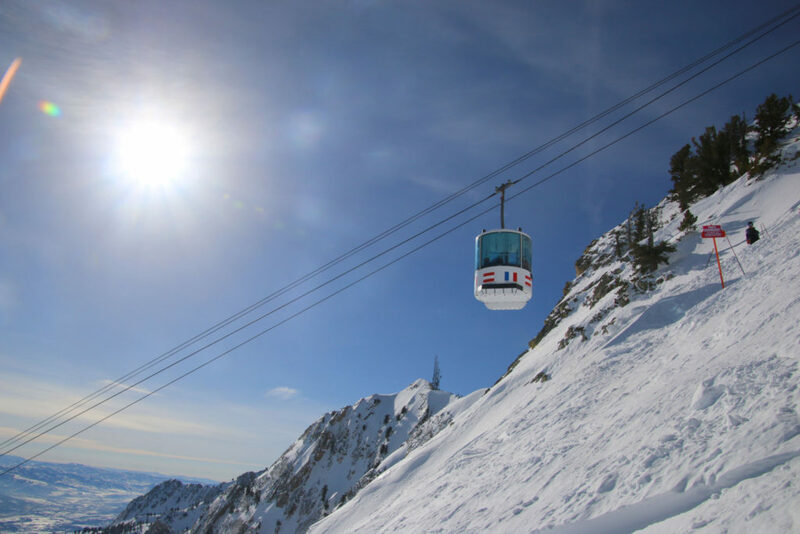 Snowbird is connected to Alta – which is more time revered, old-school for skiers only, no snowboarders allowed, with serious chutes and steep terrain, and a terrific luxury slopeside lodge at Alta’s Rustler Lodge. 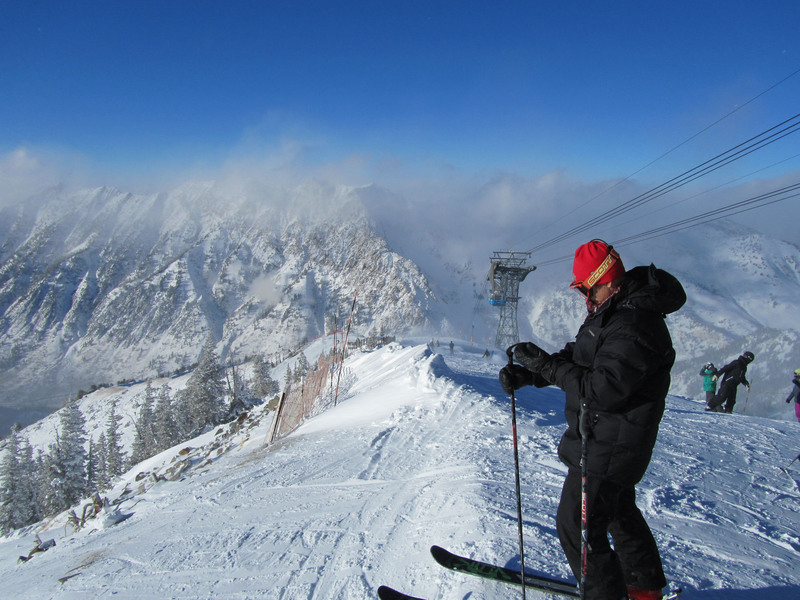 Solitude is Utah’s secret ski resort, great snow and not many skiers and riders enjoying the slopes and the lovely mountain village. 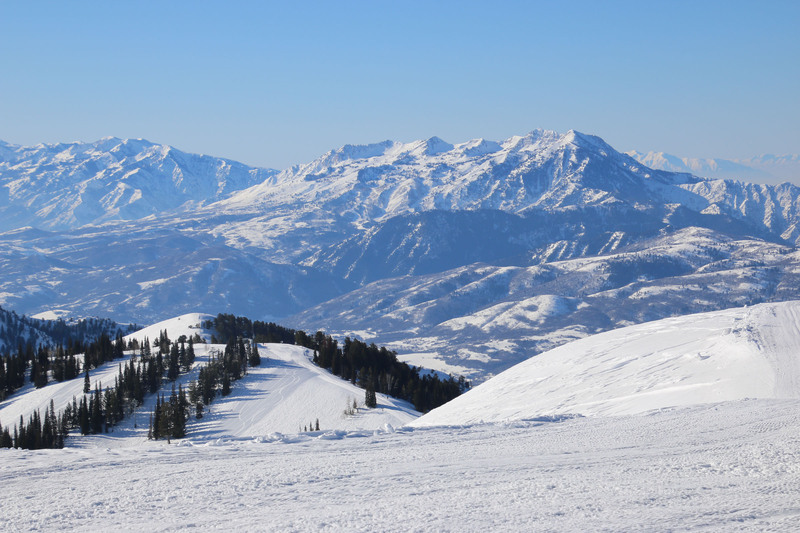 Deer Valley has purchased Solitude, and made it a bit more sophisticated. 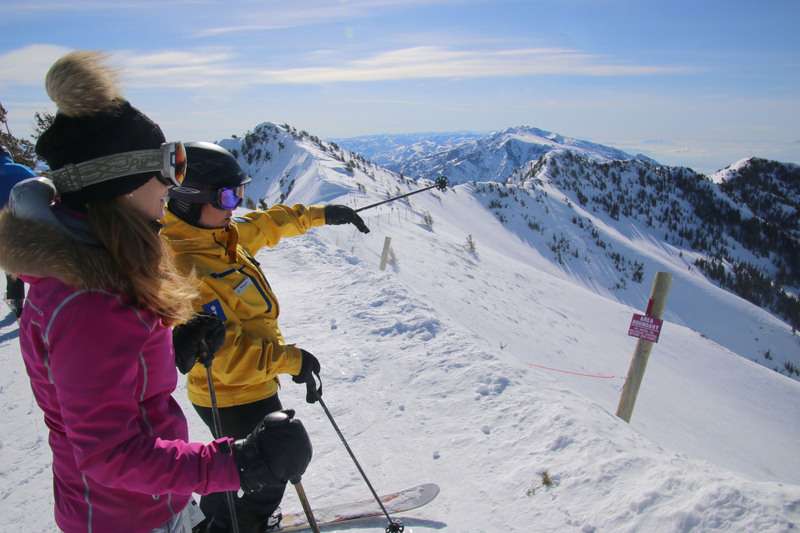 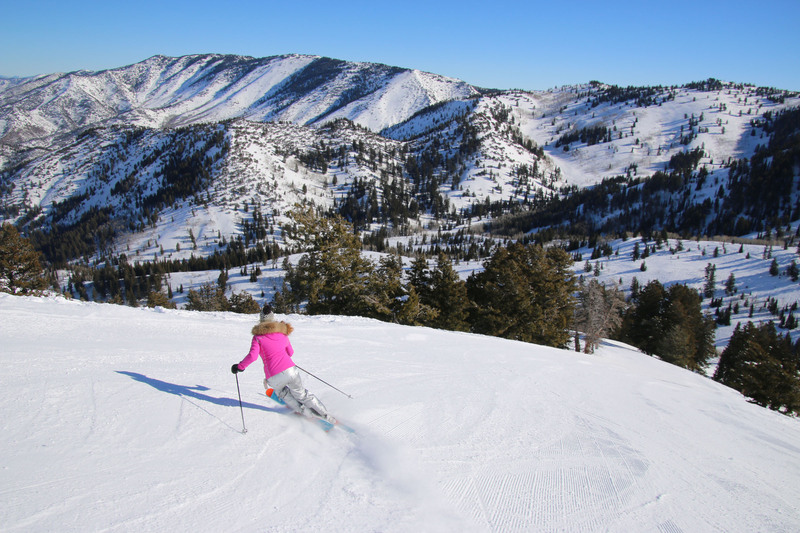 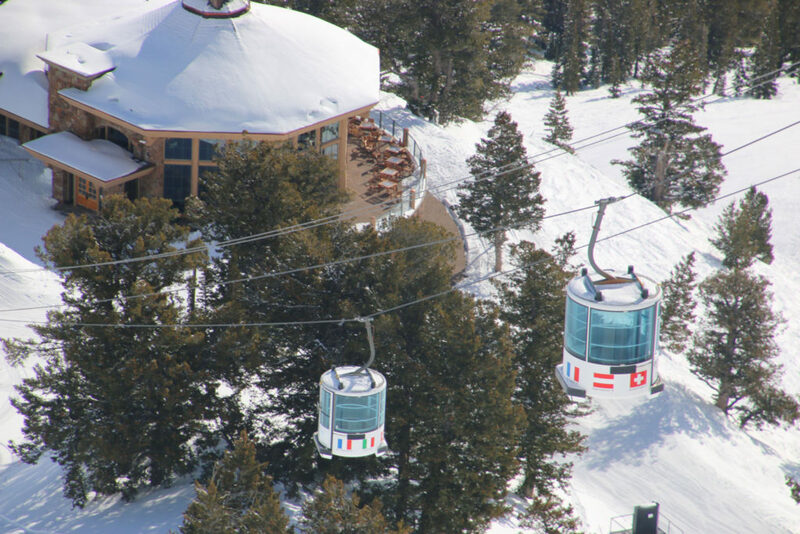 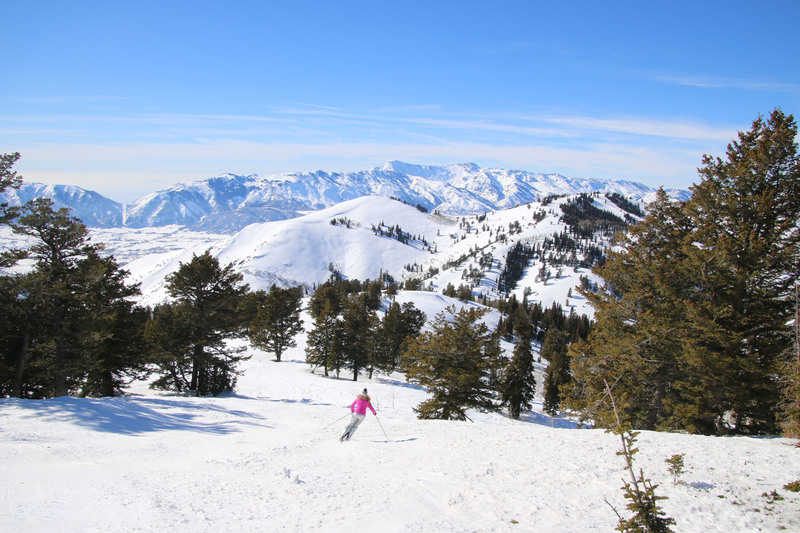 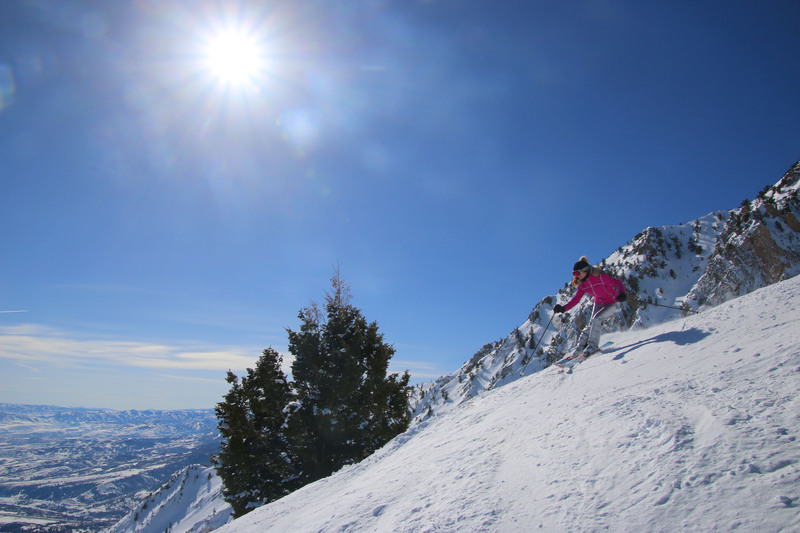 We also love Snowbasin and Powder Mountain near the towns of Eden or Ogden. 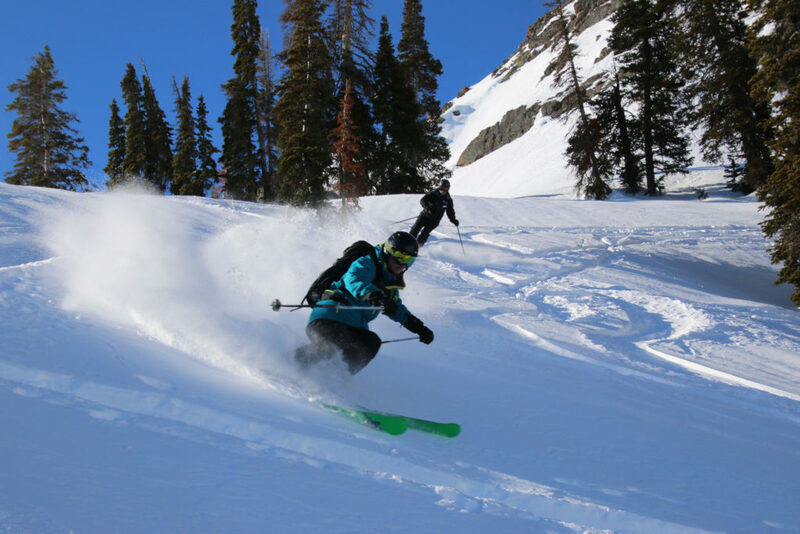 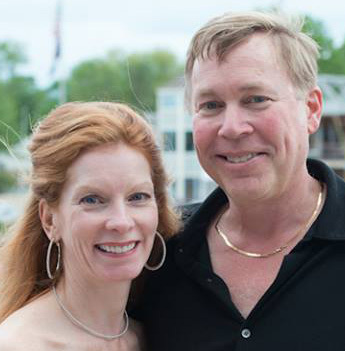 Powder Mountain is now owned by Summit Series, this elite ski group is building an exclusive ski village of execs and entrepreneurs – a high intellect high alpine environment – pretty cool. 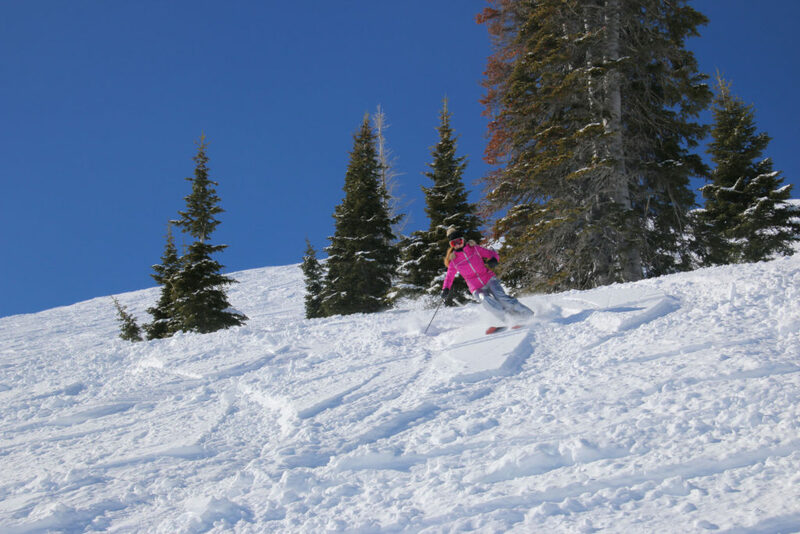 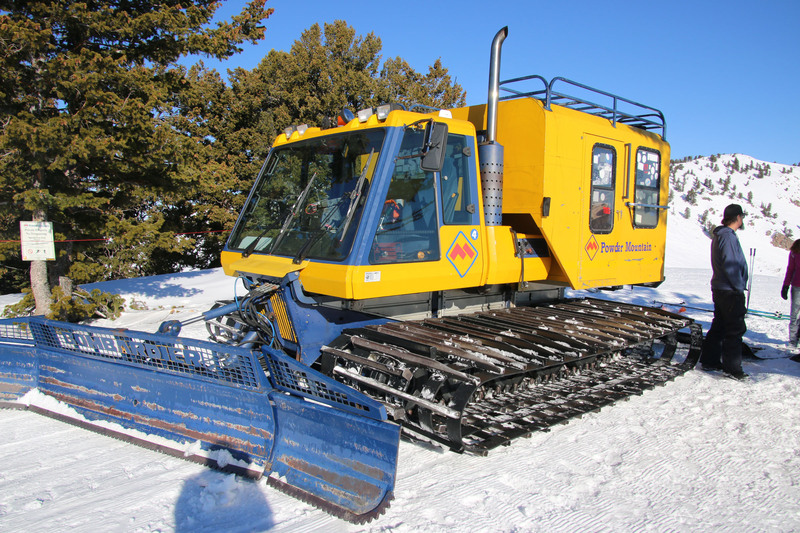 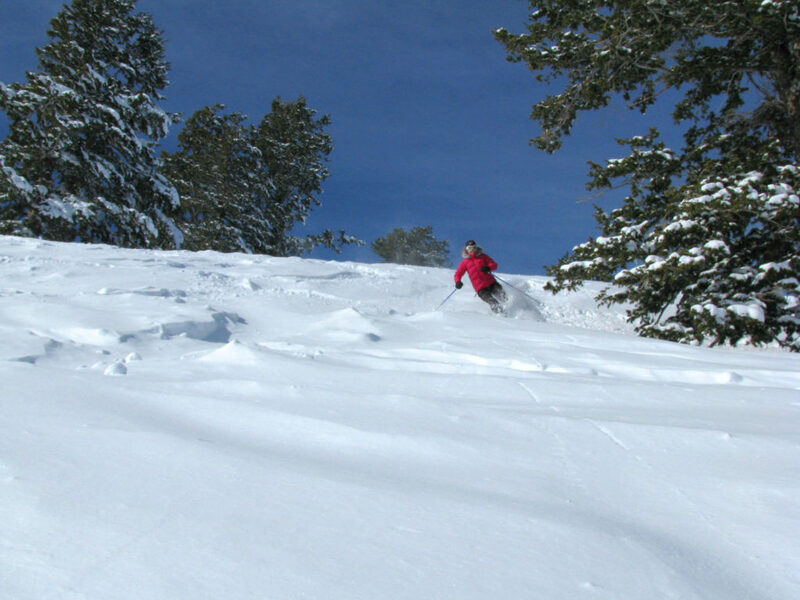 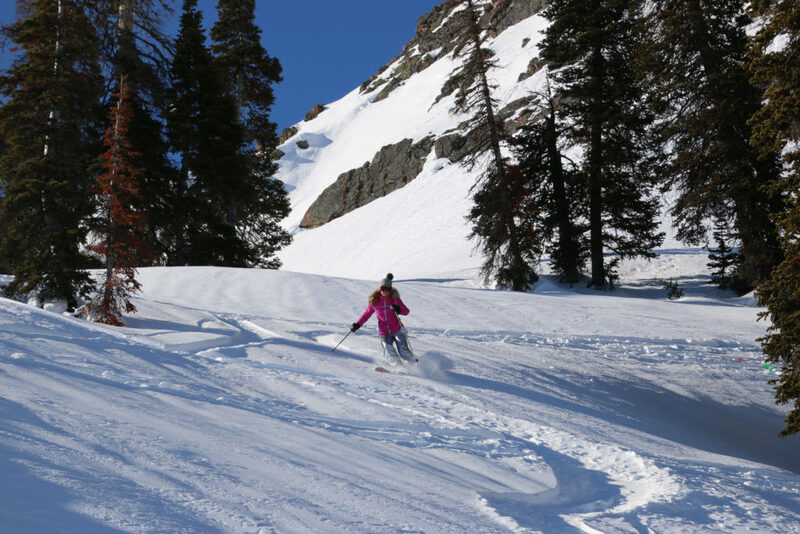 The skiing at Powder is too- with cat skiing and over 7,000 acres of ski terrain. 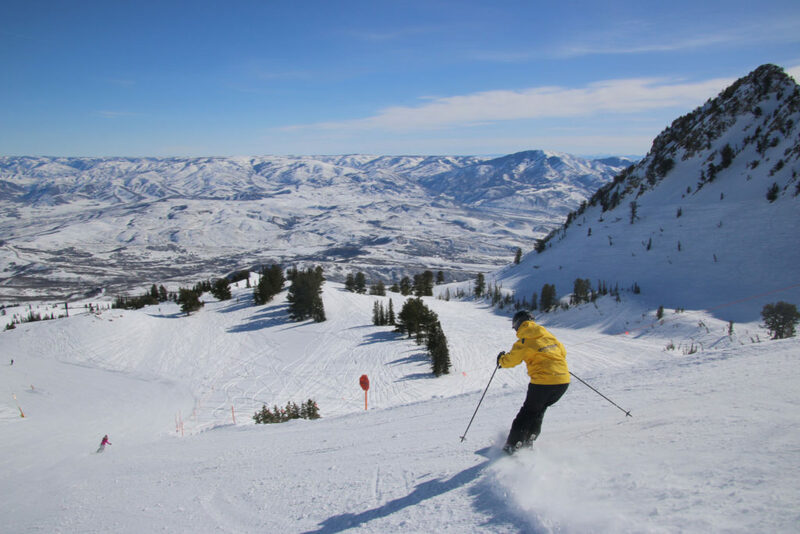 Nearby Snowbasin is sister resort to Sun Valley, this ski resort is posh, plentiful and beautiful, home of thee 2002 Olympic downhill. 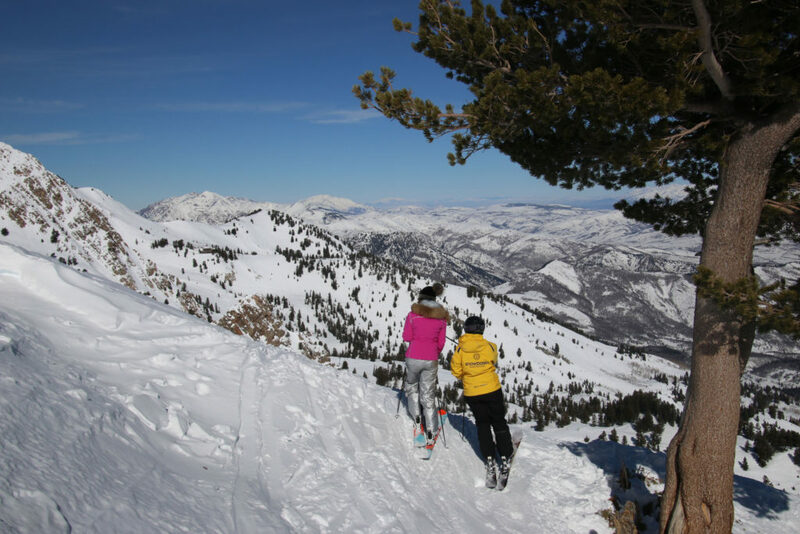 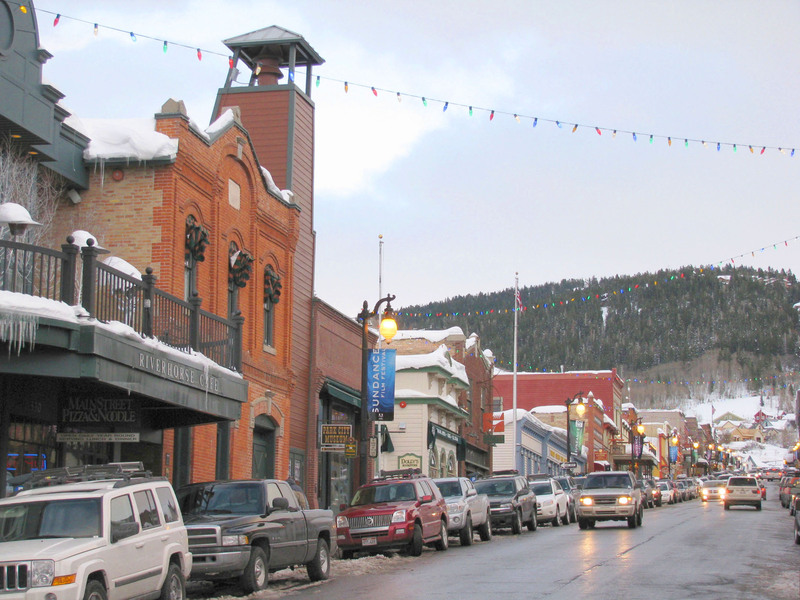 Finally, Park City is Utah and the country’s largest ski resort, with 17 peaks and 14 bowls, 7,300-acres of skiing and riding, plus two great base villages – Park City and The Canyons at Park City. 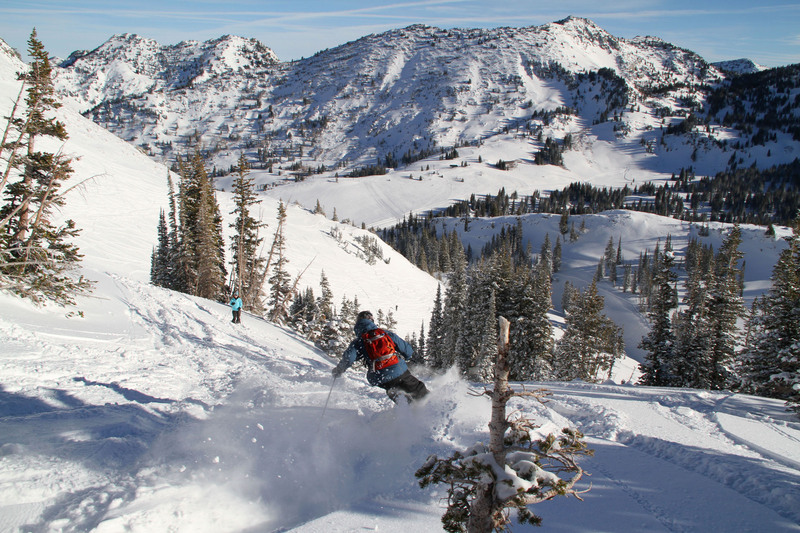 This expansive Utah ski resort is now owned by Vail Resorts, part of the Epic Pass on one lift pass. Utah’s drinking laws are weird, but won’t stop you from having après ski, you can order liquor, beer and wine wherever you go, drinks shots after skiing powder shots, just be wary of tap beer and grocery store six packs – with only 3% alcohol.